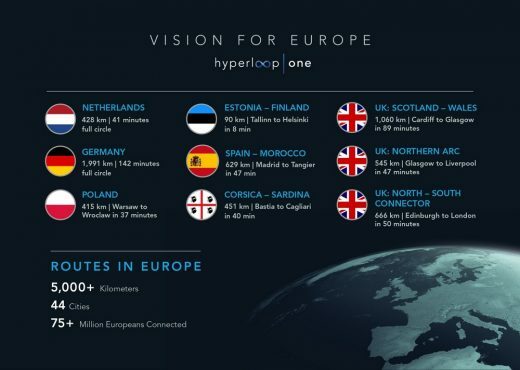 Hyperloop One and the winning engineering and design partners will offer Europe’s transport grid an option that is more efficient, greener, on demand and faster. From over 2,600 international entries, nine European entries have been shortlisted – Germany, Estonia-Finland, Spain-Morocco, Corsica-Sardinia, The Netherlands, Poland, UK Scotland-Wales, UK Northern Arc and UK North-South Connector. 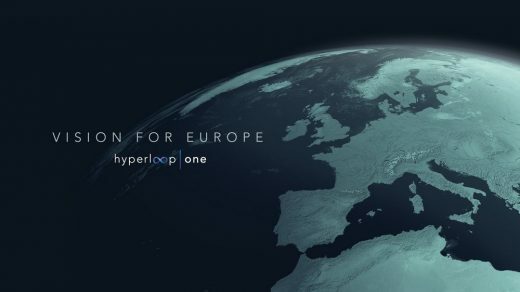 Hyperloop One’s vision for Europe creates economic unification to provide better options for people living outside of economic centers and large cities, increases capacity of strategic corridors sustainably to develop city to city connections within commuting range, enabling a thriving, greener mega region and offers next generation logistics to facilitate fast, reliable and clean movement of goods. 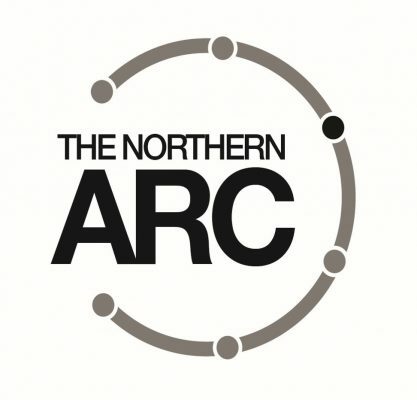 Ryder Architecture and Arup with support from KPMG, launched Northern Arc – a pioneering business led collaboration with local government to bring transformational transport to the North of the UK – in response to Hyperloop One’s global challenge. With Hyperloop One, passengers and cargo are loaded into a pod and accelerated gradually via electric propulsion through a low pressure tube. The pod quickly lifts above the track using magnetic levitation and glides at airline speeds for long distances due to ultra-low aerodynamic drag. It is designed for higher energy efficiency per passenger mile than traditional modes of transport, curbing emissions and fuel consumption. 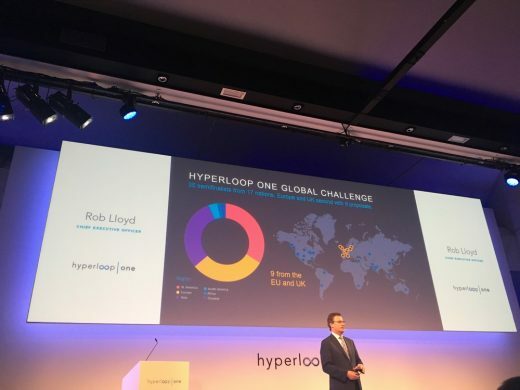 Using Hyperloop One technology, the Northern Arc route has the potential to connect 10.4m people across the six great cities of the north with the total journey time of 47 minutes. Liverpool, Hong Kong and, through Ryder Alliance, in Australia, Budapest and Spain. 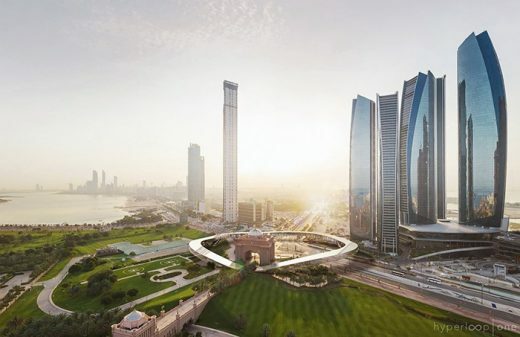 Design unveiled by BIG Architects for autonomous transportation system and the world’s first Hyperloop pods and portals in Dubai, UAE just as Hyperloop One inks major deal with Dubai Roads and Transport Authority. Article: Can Hyperloop Save Public Transportation?